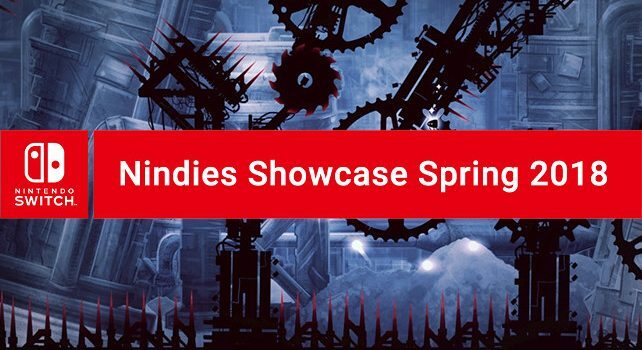 Nintendo is planning a Nindies Showcase video highlighting indie titles coming to the Nintendo Switch. The video presentation will stream on Nintendo’s YouTube channel, as well as at live.nintendo.com, this Tuesday. The presentation will be live starting at 12:00pm ET on Tuesday, March 20th. You can watch the presentation live below on Tuesday.